Americans out there who struggle with depression. Golden Retriever puppy she named Bunker. can heal even the most broken hearts and minds. laughing and the next she would be crying. recommend this book for an adult audience. pre-order you copy now on Amazon for $11.49 (Amazon Prime) HERE. her Website or on Facebook. 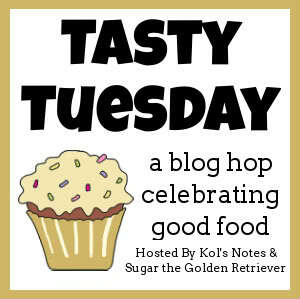 Happy Tasty Tuesday Everyone! 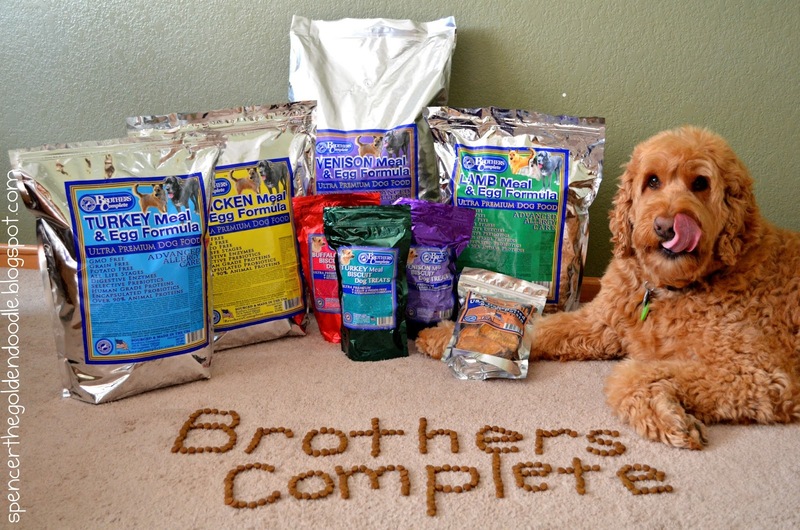 Today I’m excited to introduce to you all Brothers Complete Ultra Premium Dog Food and Treats. 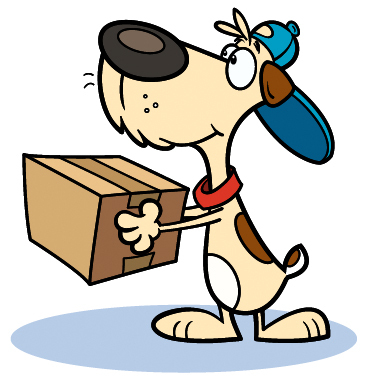 Brothers is family owned business and have been rated 5 star on Dog Food Advisor and is proudly made in the USA. The first thing I noticed right away was their shinny packaging. However, this packaging is for more then just looks. This 4-ply metalized, Hi-Tek bag ensures protection against insects, moisture, oxygen migration, and light intrusion to maintain maximum freshness. Made with turkey meal and whole eggs dried, which are the first two and most abundant ingredients in Brothers Complete. Made with chicken meal, whole eggs dried, and turkey meal, which are the first three ingredients. Made with venison meal, dried whole eggs, and turkey meal, which are the first three ingredients. Made with lamb meal, dried whole eggs, and turkey meal, which are the first three ingredients. I’m also testing out Brothers Complete Biscuit Treats as well as their Dehydrated Sweet Potatoes. Being nutritionally complete and balanced means that Brothers treats will not create a nutrient imbalance in your dog, but will instead encourage and contribute to your dog’s optimal health and well being. 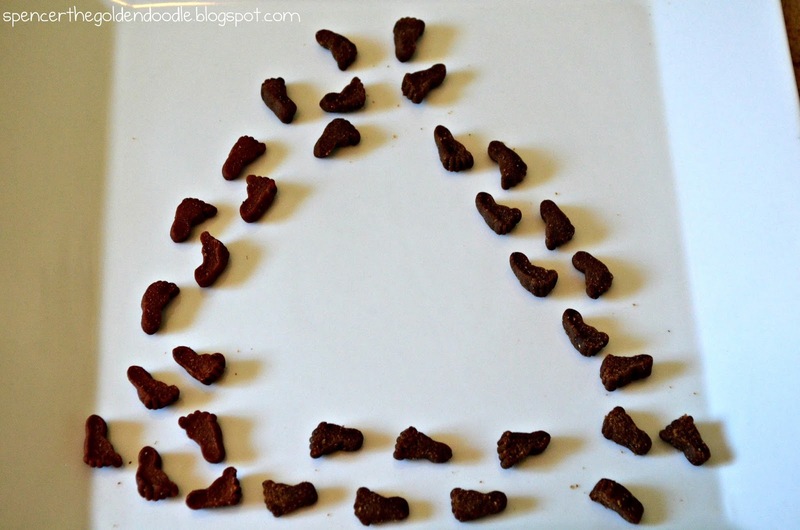 Last, but not least, I’m excited to share Brothers Complete USA Dehydrated Sweet Potato Dog Treats. These are 100% all natural, dried sweet potatoes are a delicious, health alternative to rawhide chews. I love that they are crunchy, chewy and smell amazing. Since there is no added coloring they won’t stain your human’s carpet. 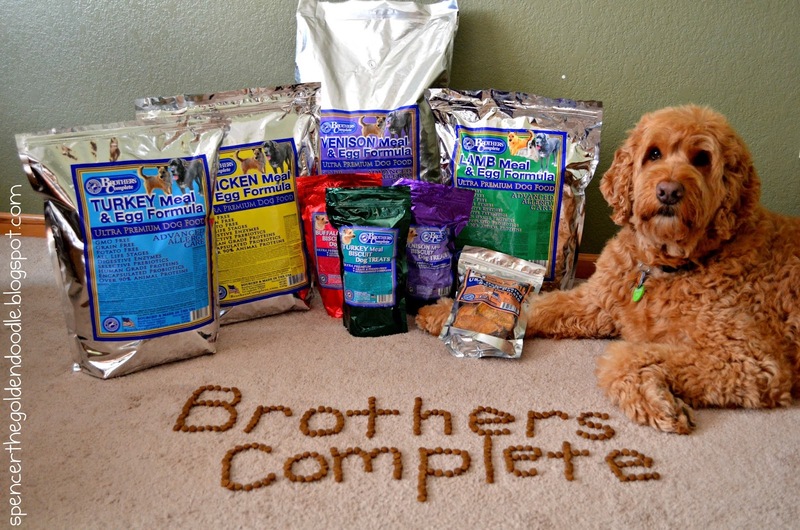 Brothers Complete line of dog food and treats is sure to leave your K9 licking their lips for more! For those of you who are wondering, I had to use every muscle in my body to hold myself back from devouring my mom’s creative sign. It was painful waiting but I at least was able to help clean up the mess! To learn more about these and other Brothers Complete products you can visit them there: Website, Facebook, Instagram, and Pinterest. Now, onto an amazing giveaway! 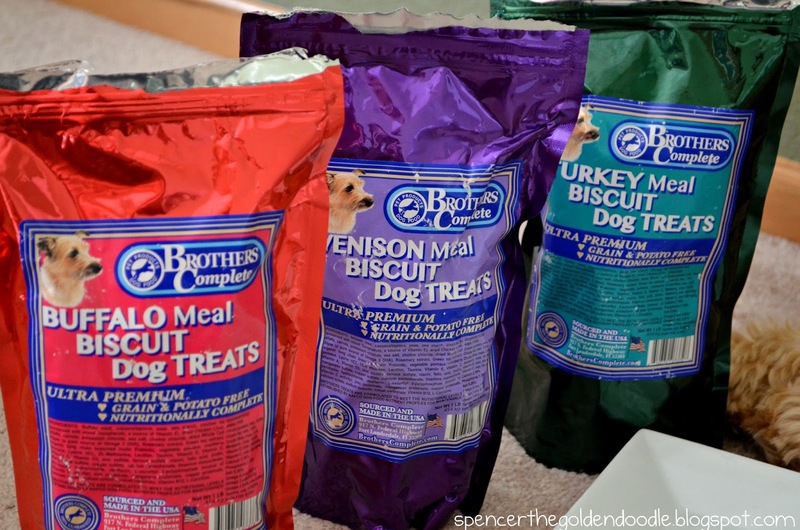 Brothers is giving three lucky winners a 25 lb bag of Brothers Complete Dog Food of their choice along with one bag each flavor of their Bothers Complete biscuits! This giveaway is only open to those 18 year of ago or older living in the US. All you have to do is enter the giveaway below. This giveaway will run until midnight on 11/9/15. On Friday I announced that I’m teaming up with chewy.com. 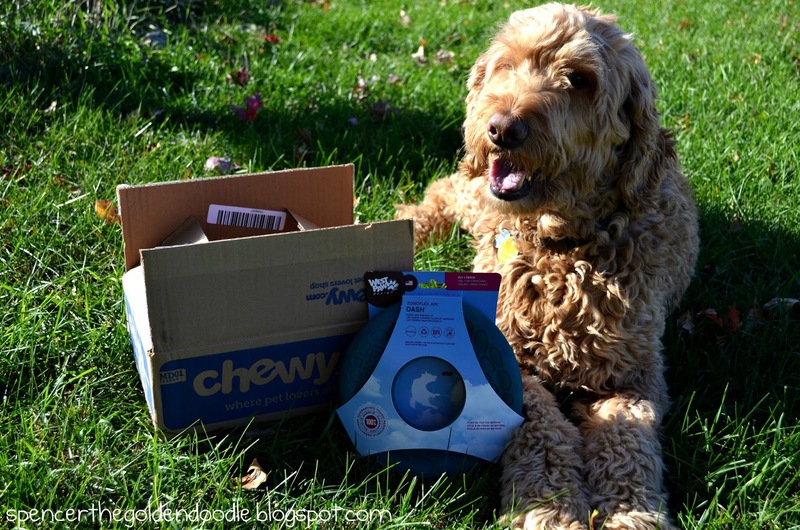 Each month chewy.com will send me one or two treats, toys, or other products for my honest review. 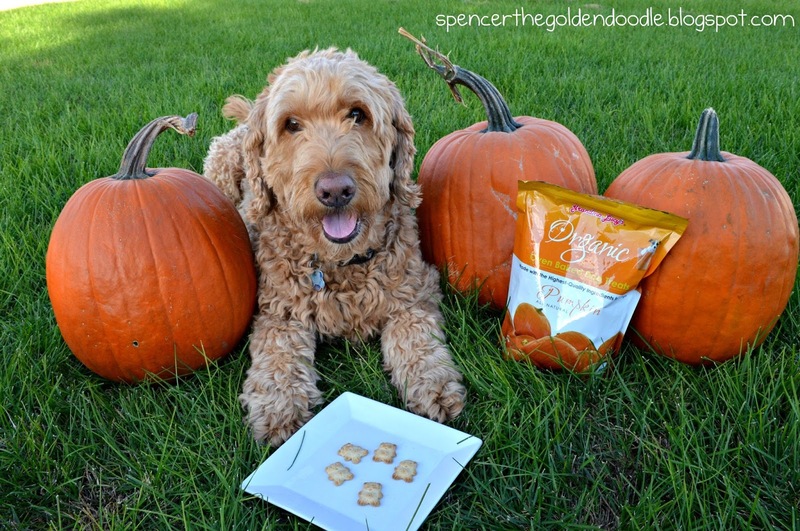 For my second review for the month of October I’m happy to introduce Grandma Lucy’s Organic Pumpkin Oven Baked Dog Treats. Since starting in 1999, Grandma Lucy’s has been making great wholesome, natural and delicious dog treats. There tasty treats are made in a bakery not in a factory. 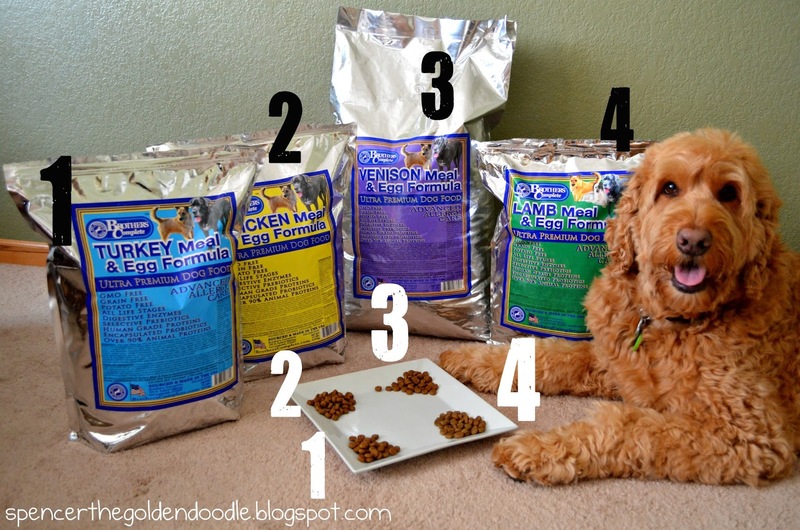 They are made with organic, human-quality ingredients for dogs. 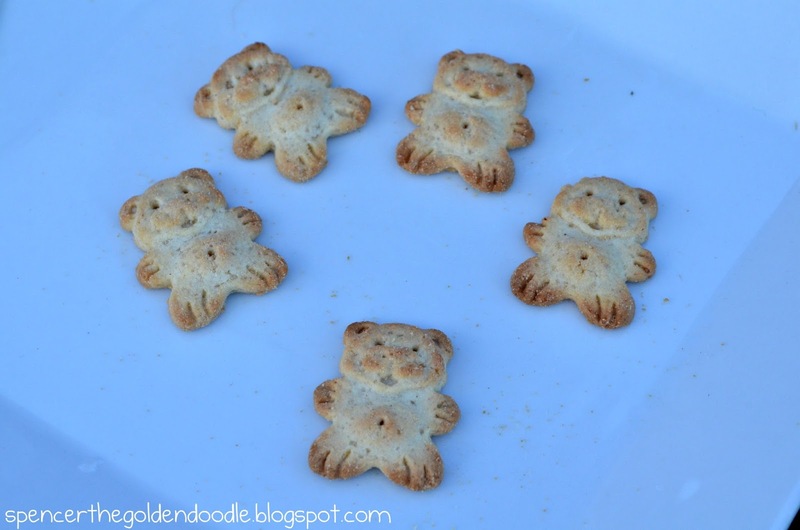 These delicious organic pumpkin treats come in cute teddy bear shaped treats. Now time for the taste test, the best part of the review! 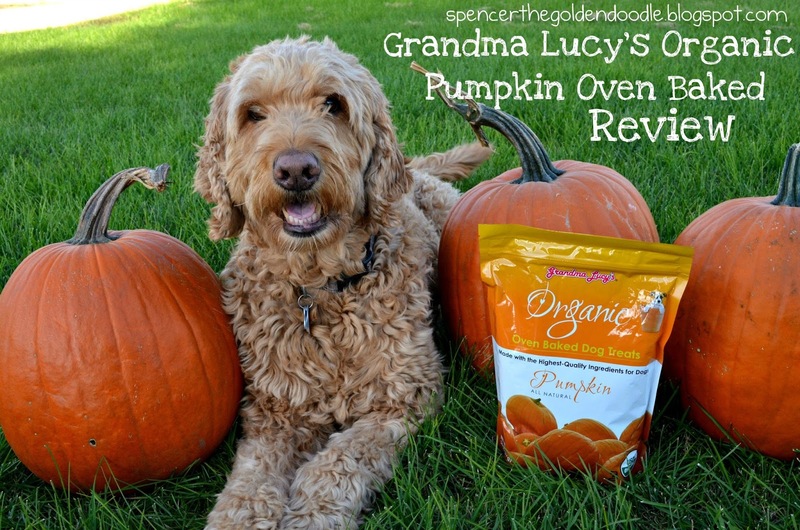 I would highly recommend these Grandma Lucy’s Organic Pumpkin Oven Baked Dog Treats to all of my K9 pals out there. This treat comes in six different flavors to choose from (pumpkin, blueberry, banana & sweet potato, apple, cranberry, and peach). These treats come in 14 ounce resealable bags and are currently on sale at chewy.com for $8.09 plus shipping. Shipping is free for any purchase over $49. 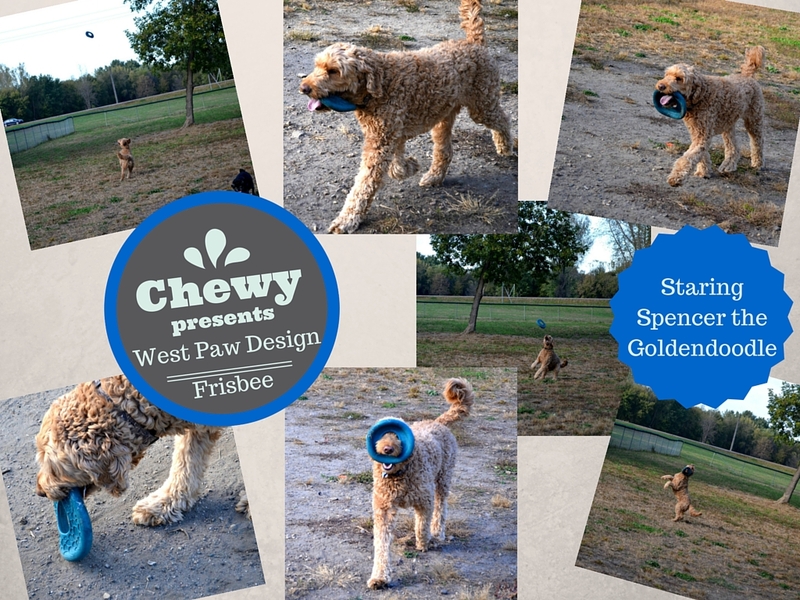 I’m excited to announce that I have teamed up with chewy.com. 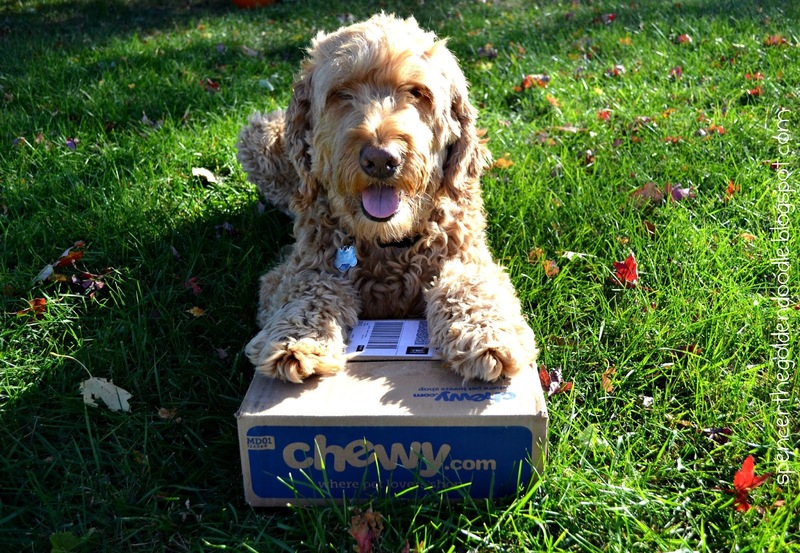 Each month chewy.com will send me one or two treats, toys, or other products for my honest review. 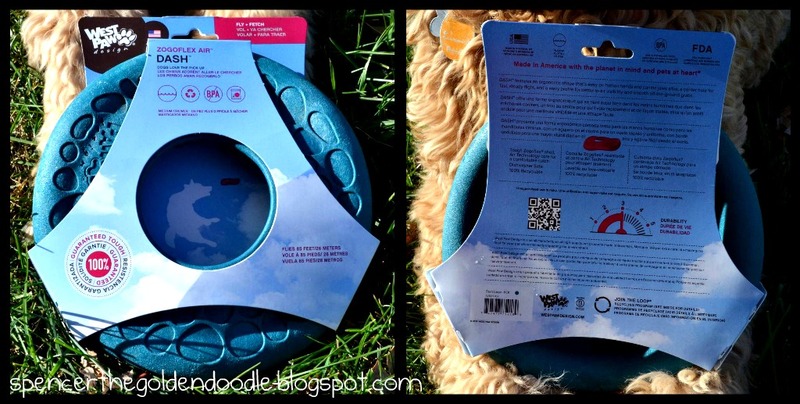 For my very first product I’m reviewing the West Paw Design Zogoflex Air Dash Frisbee. Zogoflex Air Dash Frisbee came in a bright peacock color making it easy to see in flight or on the ground. I love that this frisbee is Eco-friendly as well as recyclable. Other benefits include: FDA complaints and both BPA ad phthalate-free, this frisbee is non-toxic and top shelf dishwasher safe. Finally, the it is designed, sourced, and made in the USA. The light weight design makes it easy for my humans to throw countless times as well as float in the water. The durable outer shell surrounds a soft foam material, so it won’t hurt your pup’s mouth or your hands. The center hole also makes it easy for me to pick the frisbee up off the ground. Now time for testing, which means heading to the dog park. I was surprised as to how smooth this frisbee flew in the air. Because of the soft design it was easy for me to catch it in the air as well as chase it on the ground. I would highly recommend the West Paw Design Zogoflex Air Dash to any K9 out there! This toy comes in three different colors and is currently on sale at chewy.com for $17.99 plus shipping. Shipping is free for any purchase over $49. 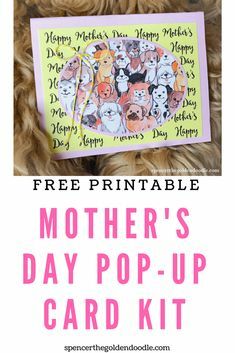 Visit chewy.com for this and other products. 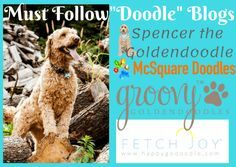 Today I’m joining the FitDog Friday Blog Hop hosted by: SlimDoggy, My GBGV Life, and To Dog with Love. *I received this product from chewy.com for my honest review. I didn’t receive any monetary compensation. All options in this review are my own. Hello Everyone! Today I’m sharing with you a very tasty treat. 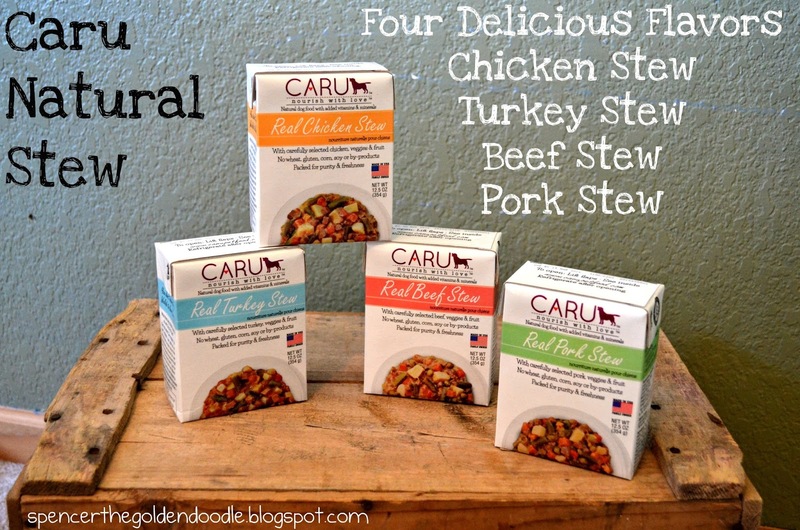 Introducing Caru Natural Stews, this stew comes in four delicious flavors: Chicken, Turkey, Beef, and Pork. I even love the unique packaging that this stew comes in. 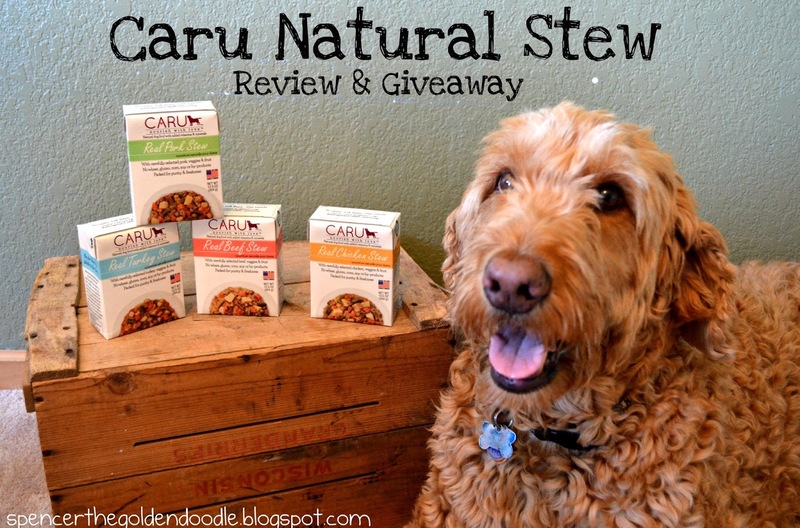 Why does Caru’s stew come in Tetra Pak cartons instead of conventional cans? Protects freshness and taste without preservatives. Made from up to 70% paper. Easy to open, serve, close, travel with and store. 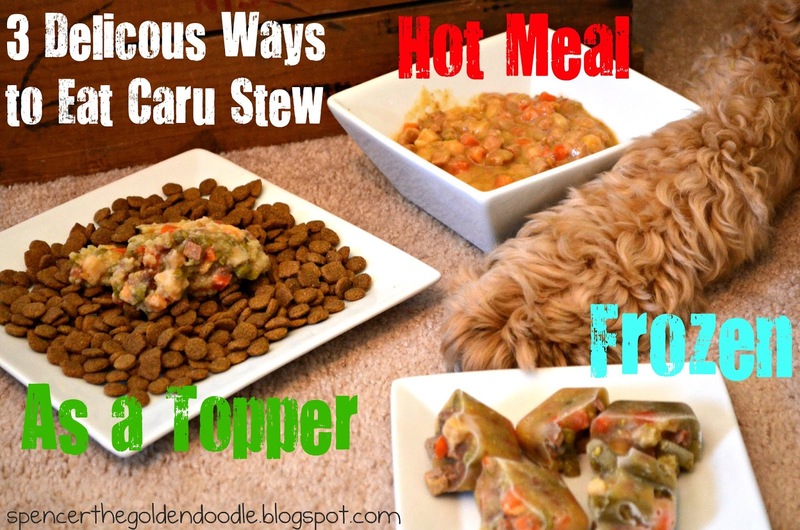 Did you know that there are 3 different ways to eat Caru Natural Stews? That’s right, 3 different ways: as a hot meal, topper, or frozen. Hot Meal: Simply pour half or the whole container into a microwavable container. Place in the microwave for 30-45 seconds or until desired temperature. Make sure it isn’t too hot for your dog. This is a tasty treat during the cold winter months. 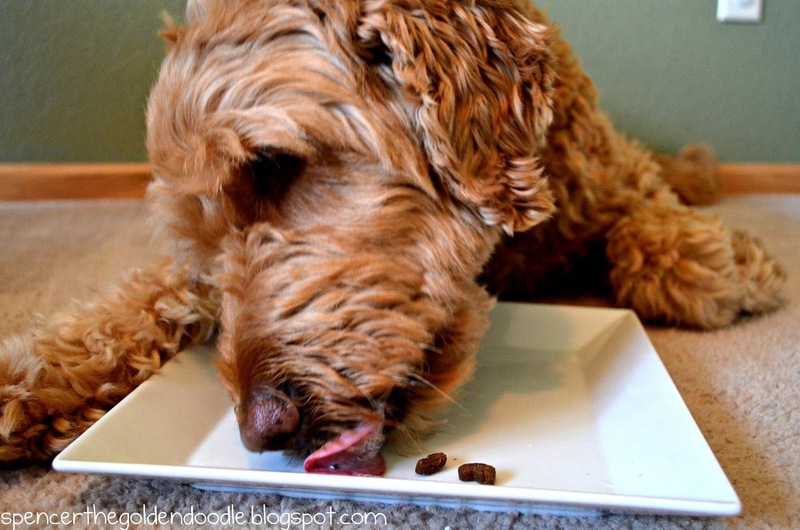 Topper: Add half of the stew container to your dog food to add extra texture and flavor. Store your open container in the refrigerate. Frozen: Pour stew into an ice tray. Place into the freezer over night and the next morning you have a frozen tasty treat on hot summer days. Not only is Caru Natural Stews good and healthy it looks, smells, and tastes more like homemade! 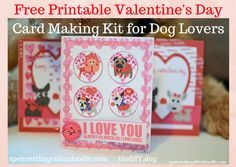 What dog doesn’t love homemade? Now, please leave me so I can enjoy! To learn more about Caru Natural Stew and their other products visit them on any of these sites: Website, Facebook, Twitter, Pinterest, Instagram, YouTube. Now time for a giveaway! Enter the Rafflecopter below for your chance to win one of each of the four flavors above. Must be 18 years of ago and a US resident to enter. 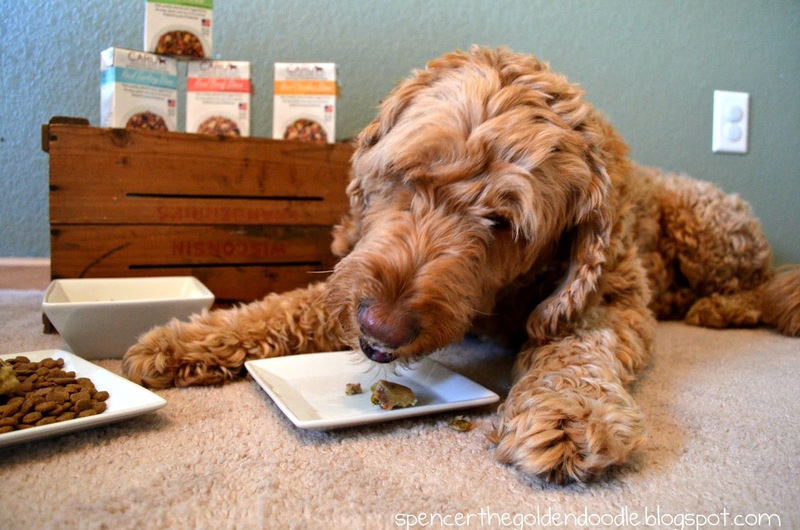 *Spencer the Goldendoodle was given four Caru Natural Stews for the purpose of this review. No other compensation was given. All options are our own and where not influenced by anyone. *Supervision was given the entire time Spencer was testing this food. Please supervise your pet when they are around any toy, treat, chew or food. Today I’m sharing some of my mail and recent contest I’ve won. Thank you to everyone who hosted the giveaways and their companies. 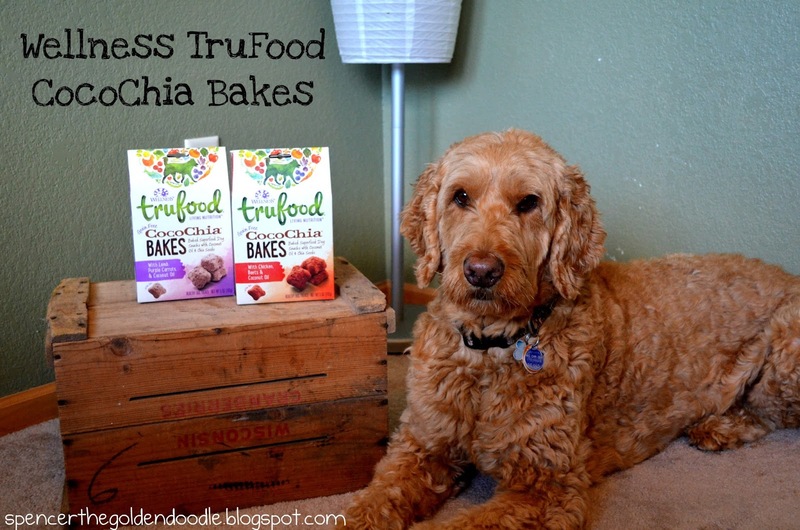 From My GBGV Life I won Wellness Trufood CocoChia Bakes. These treats are so tasty and I gobbled them right up. 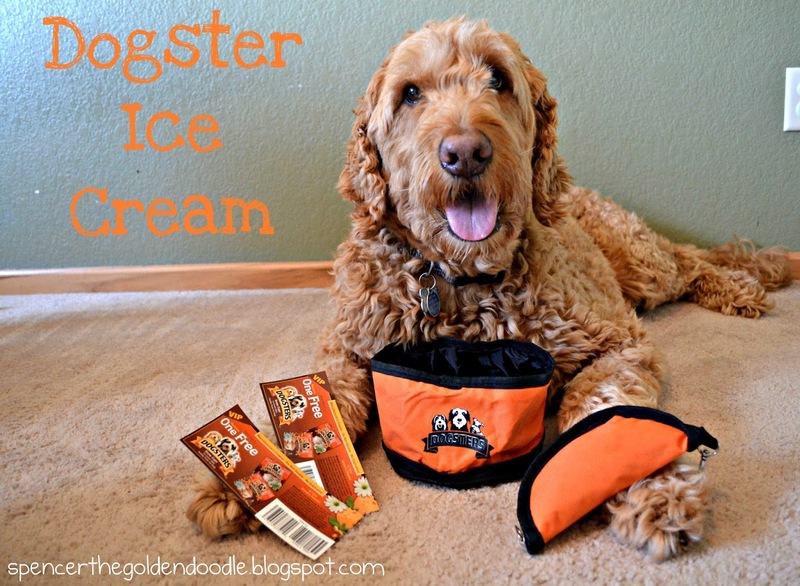 From So Fly I won two Dogster collapsible bowls and coupons for their delicious ice cream. From Live.Wag.BARK! 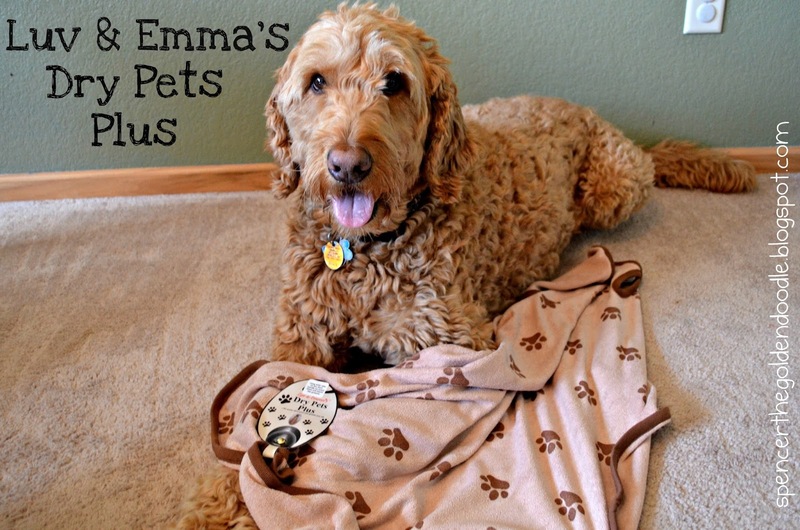 I won this Luv & Emma’s Dry Pets Plus towel. This towel has come in handy with all the rain we have been getting. Plus, this towel has holes on both ends hand on a door knob to dry. From M.K. Clinton I won Dr. Harvey’s Power Patties. These patties are mouth watering and oh, so yummy! 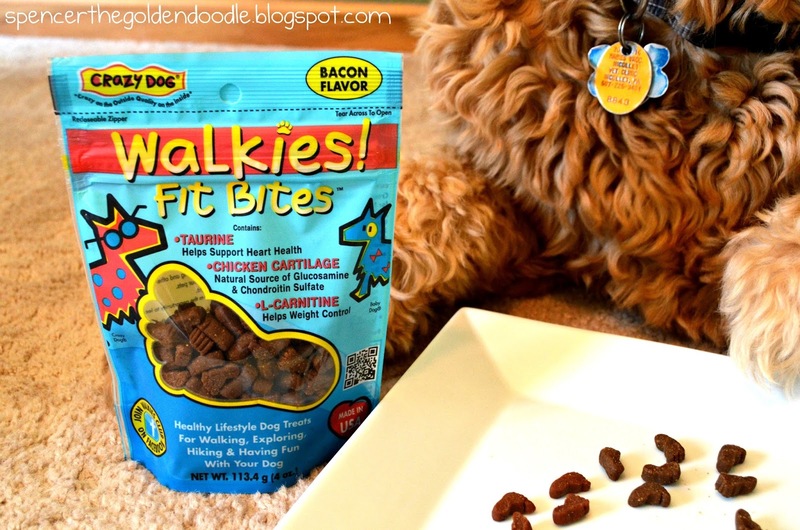 Don’t forget to enter my current giveaway for your chance to win three bags of Walkies! 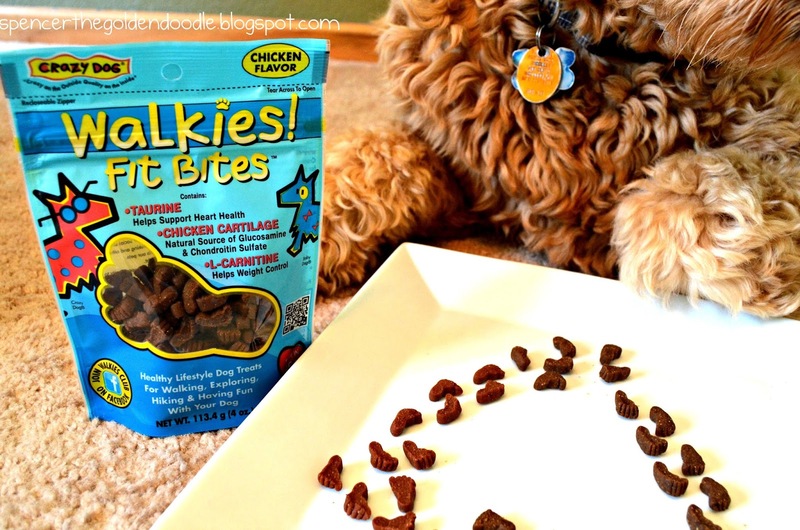 Fit Bites dog treats. Here is the direct LINK to enter. 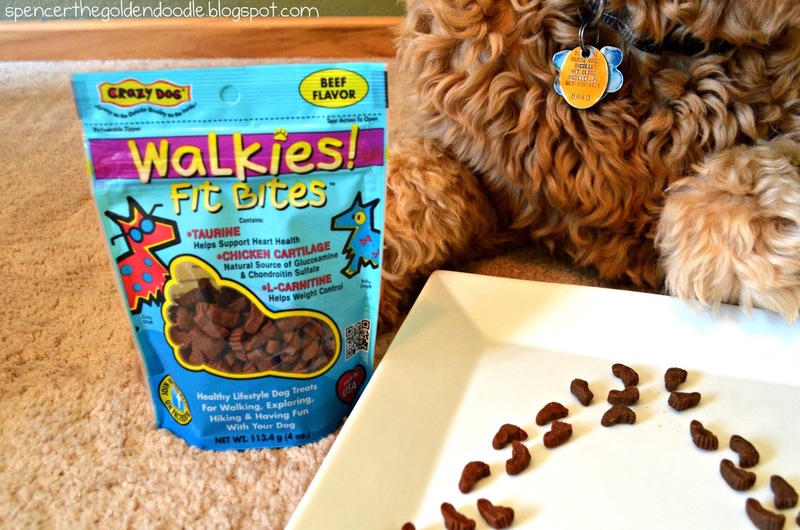 Today I’m sharing with you a fun and delicious treat from the Crazy Dog company called Walkies! Fit Bites. 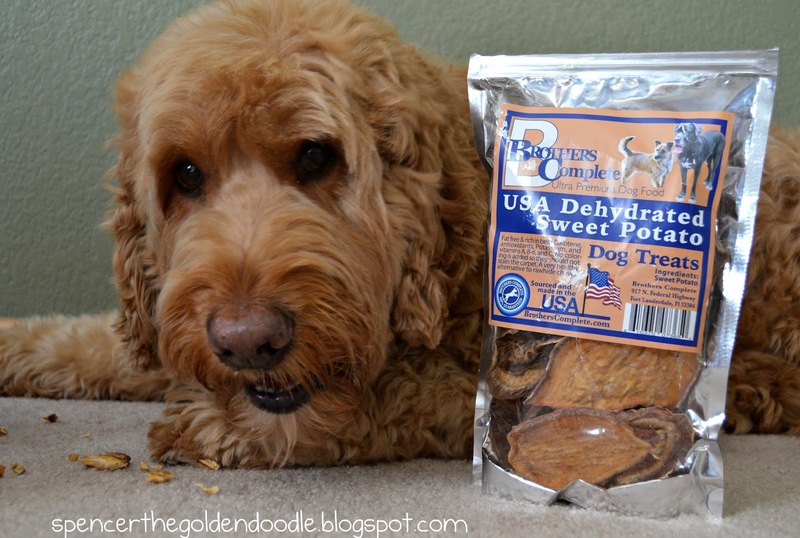 These healthy lifestyle dog treats are great for walking, exploring, hiking and having fun with your dog. Walkies! Fit Bites are not only devoted to pets, but their humans and our planet as well. 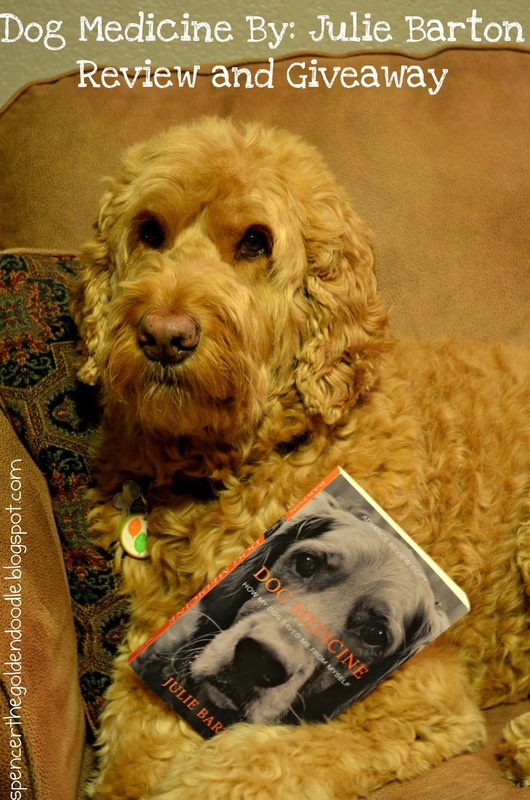 Overweight dogs are one of the two biggest problems for dogs today. 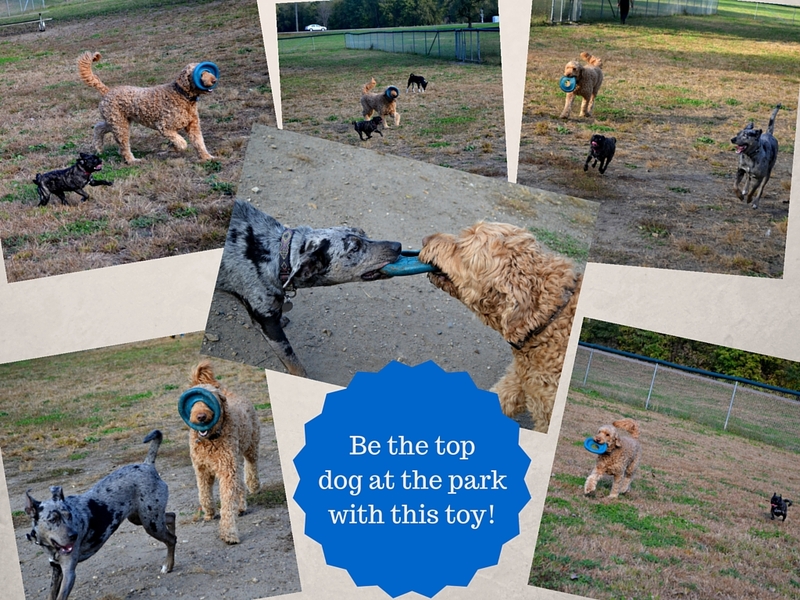 Exercise is the most important healthy activity that you can do with your dog! 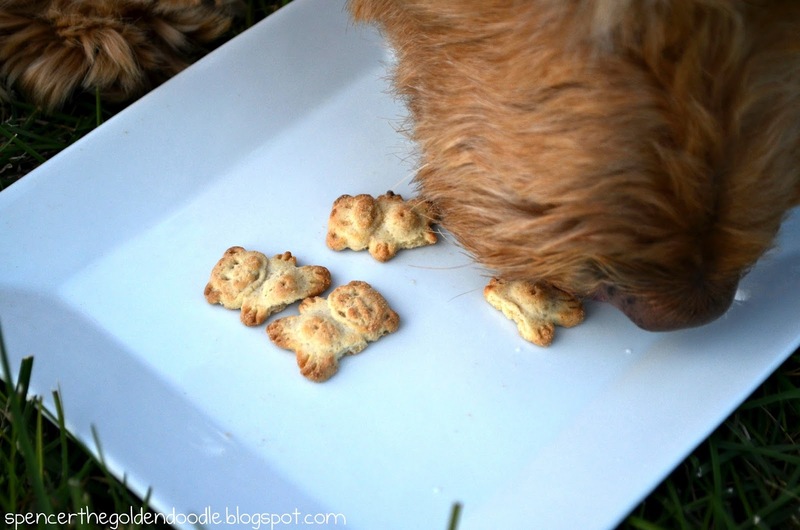 Not every treat is designed for active dogs or dogs that need more activity. That’s why we created Walkies! Fit Bites. 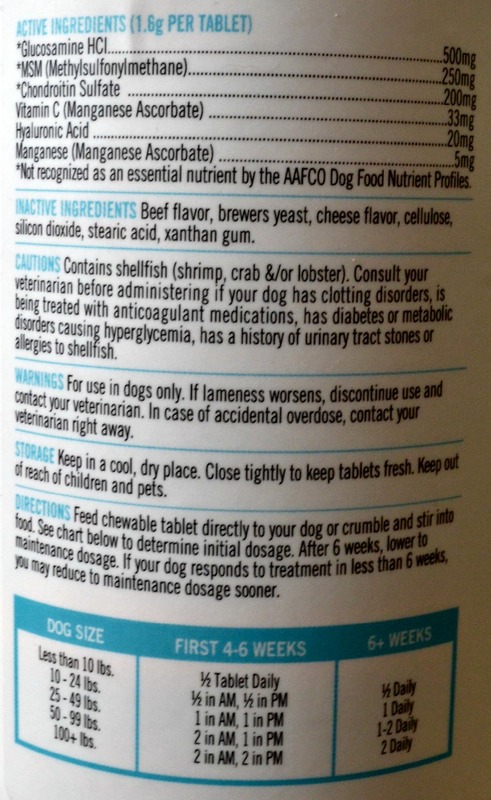 They’re specially formulated with ingredients that are beneficial for active dogs. 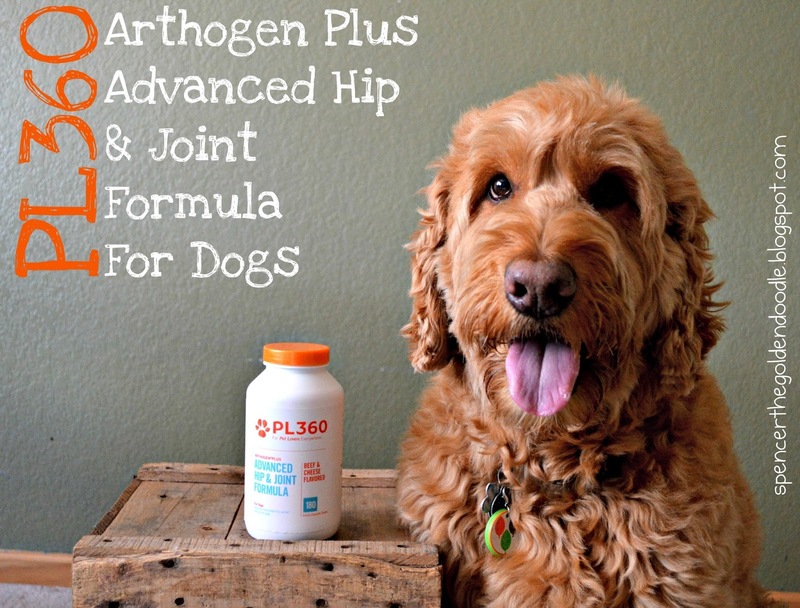 Taurine, L-Carnitine and added Chicken cartilage (no that’s not a by-product, it’s a source of glucosamine) help your dog stay healthy and fit. Walkies! 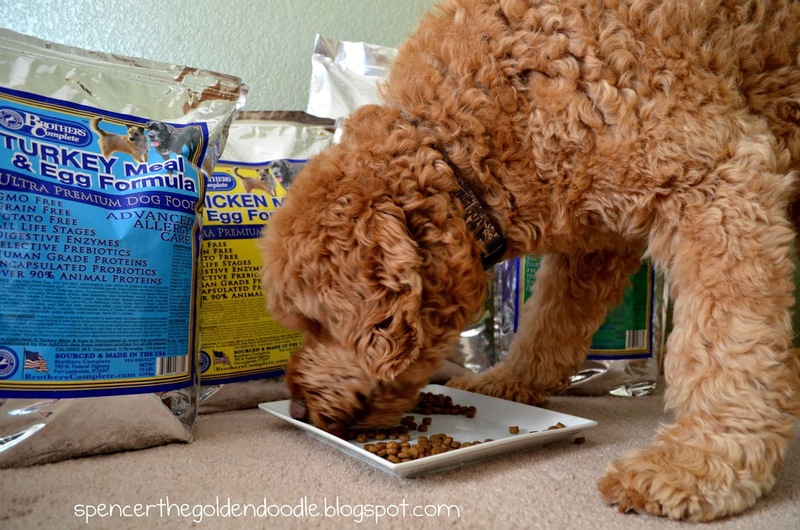 Fit Bites are also part of a reward system for dogs. Walkies! 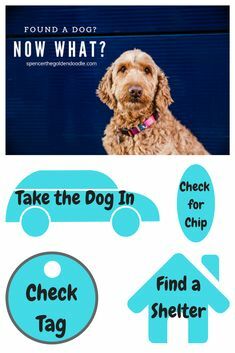 Fit Bites shares additional benefits walking your dog has on their overall health! 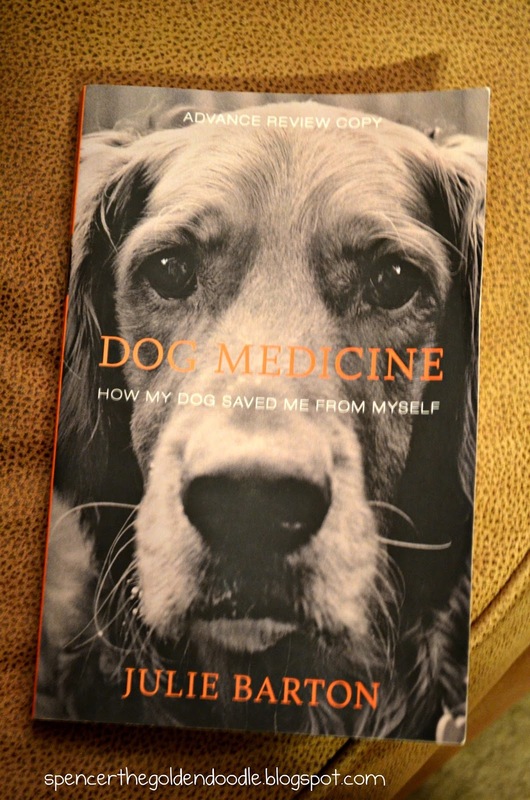 Exercise uses up energy and relaxes our dogs. Walking our dogs improves their social skills. Exercise reduces attention seeking and other unwanted behavior. Walking helps us bond with our pets. 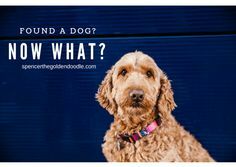 Walking our dog gives them the opportunity to learn about their surroundings. Exercise helps makes us both more physically fit. Walking gives dogs an opportunity to learn about the world. Walking helps digestion and improves agility. They come in three different flavors: Beef, Bacon, and Chicken. They are made right here in the USA. Come in a 4 ounce bag. 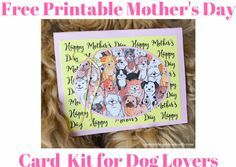 These treat come in a foot shape to keep you and your dog motivated to keep moving. The size of these treats are a small and chewy, but full of great flavor. 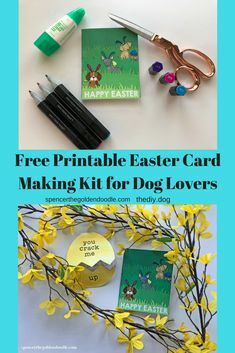 They are great for both small and big dogs. One bag runs about $4.00. Look at how cute these treat look. How are you not suppose to play with them. Crazy Pet is proud to be a part of Cardinal Pet Care, a solar powered company devoted to pets, people and the planet. In addition to providing pets with the highest quality products, Cardinal is dedicated to the environmental directive of Reduce, Reuse and Recycle whenever possible. Demonstrating its commitment to the environment, Cardinal has a solar-powered home office, warehouse and manufacturing facility. 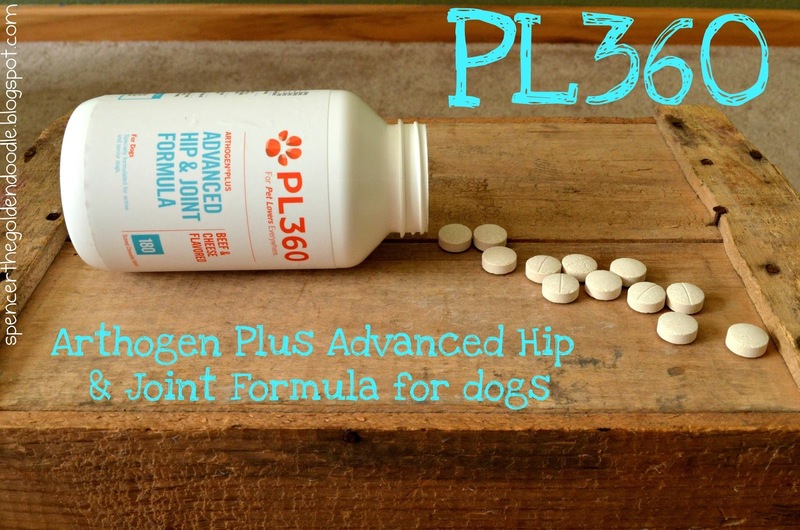 That makes this product great for people, pets, and the planet! Now, enough talking, I need to sample these cute and tasty treats. Hope everyone enjoys Tongue out Tuesday and make sure you enter the giveaway below for your chance to win your own Walkies! 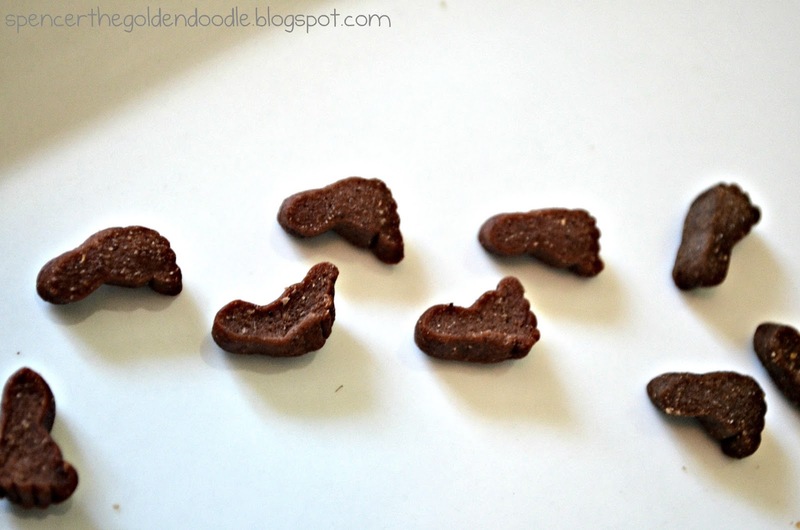 Fit Bites treats! 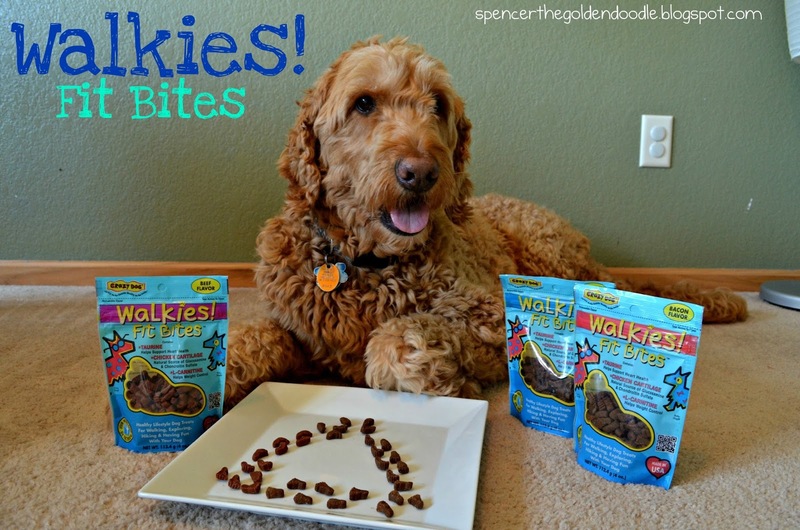 Enter the giveaway below for your chance to win 3 bags of Walkies! Fit Bites dog treats, one of each flavor (chicken, bacon, and beef). You must be 18 years of age residing in the US. 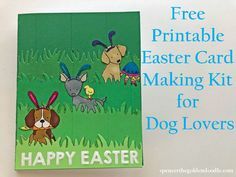 *With any treat, chew, food or toy make sure you supervise your pet. 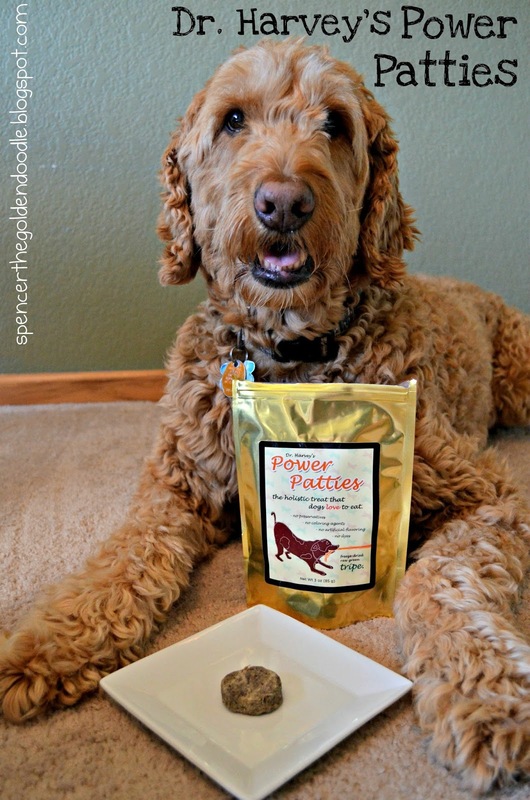 *Spencer the Goldendoodle was given this product for the sole purpose of this review. All options are our own and no other compensation was given for this review.